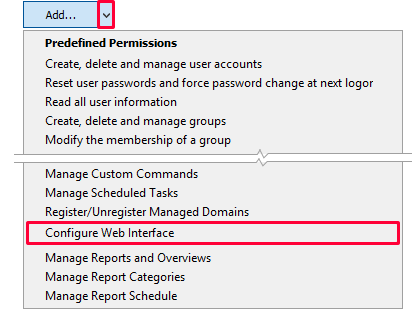 In addition to widely used object types, like User, Group, Computer and Organizational Unit, Active Directory can contain objects of many other types. It is even possible to define your own object types by extending the Active Directory schema. 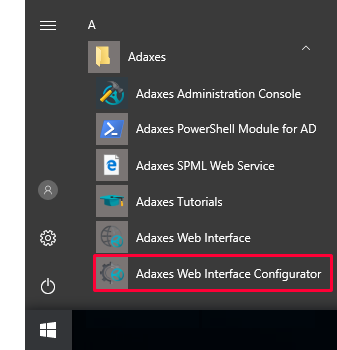 Adaxes Web Interface can be configured to allow you to manage AD objects of any type. 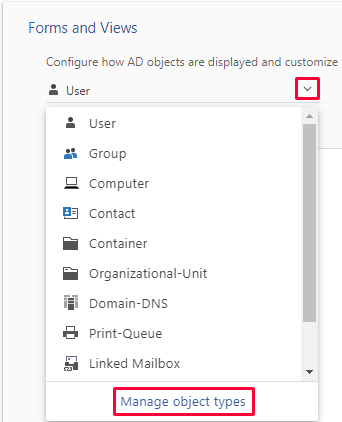 associate an icon with Active Directory objects of a custom type. 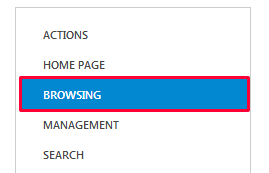 To configure the Web Interface to display objects of a custom type when browsing Active Directory, click Browsing in the left navigation menu. 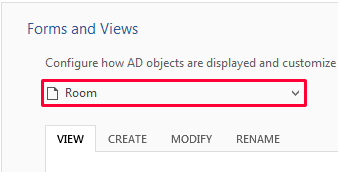 Click Add and select the object type you need, then click OK. Select an icon for the specified object type. 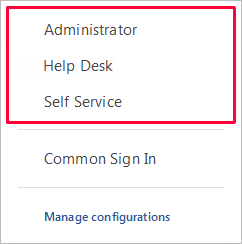 Configure how objects of the selected type will be displayed in the Web Interface and customize forms for their creation, modification, and renaming. 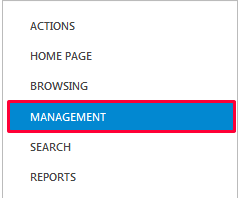 To do so, click Management in the left navigation menu. 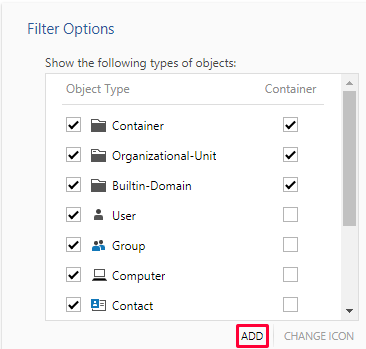 Click the down arrow button, and then click Manage object types. In the dialog that opens, click Add and select the object type you need. 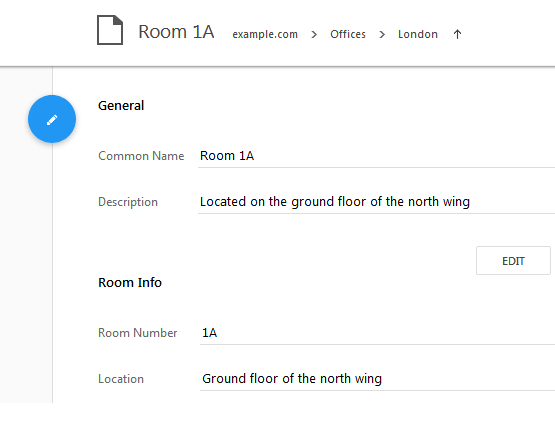 Select the added object type from the drop-down list. 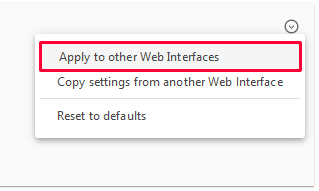 To customize how objects of the selected type will be displayed in the Web Interface, activate the View tab. Activate the Create, Modify, or Rename tab to customize the forms used for creating, editing, and renaming objects of the selected type. For details on how to customize views and forms, see Customize Forms for User Creation and Editing.